Do you really need anything more? 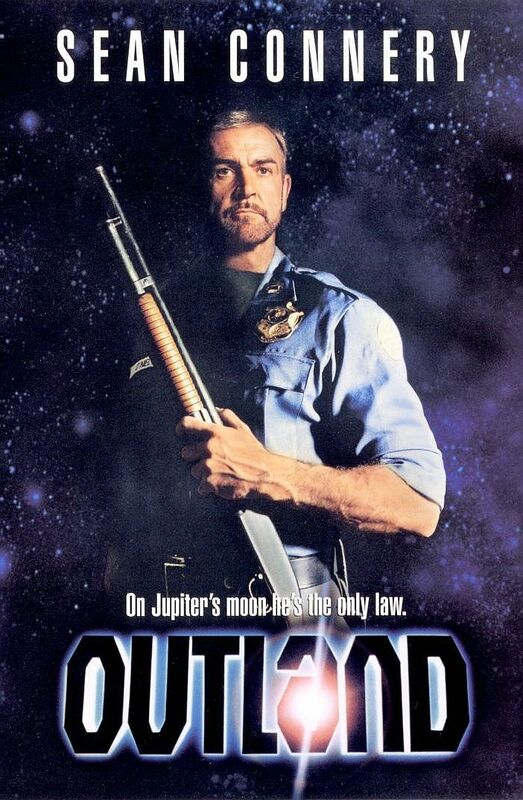 Starring: Sean Connery…and seriously who else do you need!?!! ?